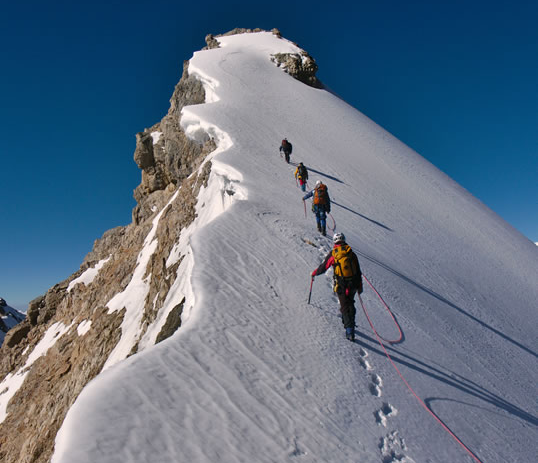 Mountain conditions reported by certified professional ACMG members. Please Note: All guiding done in federal and provincial parks must be done under permits issued by the parks. The permits noted below are group permits, held by the ACMG and voluntarily bought into by members each year. This list is accurate for the current permit year, allowing for data entry times. If ACMG members have obtained permits on their own, this list will not contain their names; contact the member for their permit information.